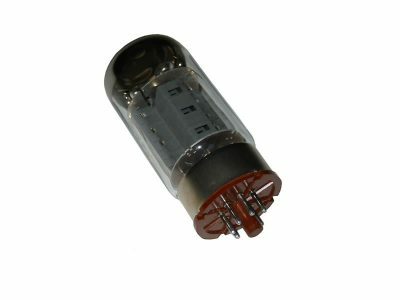 These high quality vacuum tubes are used in most Leslie tube amplifiers and are designed for high performance operation. Each amplifier requires two electrically matched 6550 tubes, thus they are only sold in matched pairs. We recommend that a factory-trained technician install this part.